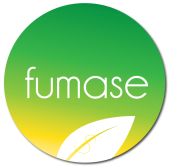 Fumase currently has a fund under management, Fumase Fund-I. The fund invests primarily in the Development Stage of the projects to bring the projects to shovel readiness. This fund may also invest in the construction equity of the projects.